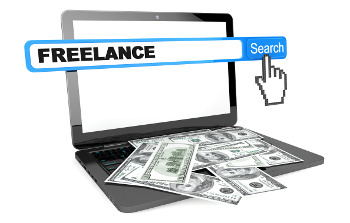 Online freelancers: How do they stack up? Sometimes, you’re looking for that special talent that no one in the office seems to have. Perhaps you need a new logo, a standout website redesign, marketing copy or any other small business project that doesn’t warrant a full-time hire. Hiring a freelancer can save you time and money, but it’s also a daunting task to find the right person for the job. There are a number of freelance websites that will tell you they are the No. 1 destination with the most qualified freelancers. So you need to do your homework. Do staffers welcome your questions?